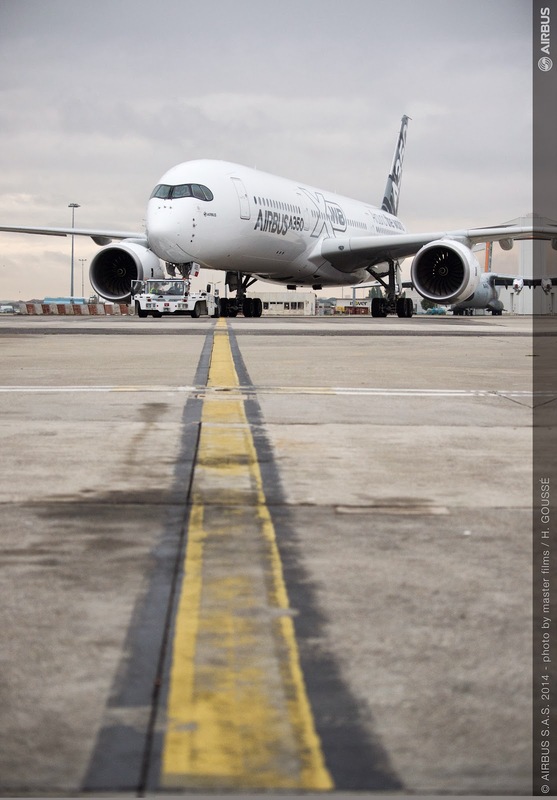 A350 XWB News: No orders in 1st Quarter of 2015 for A350 XWB. 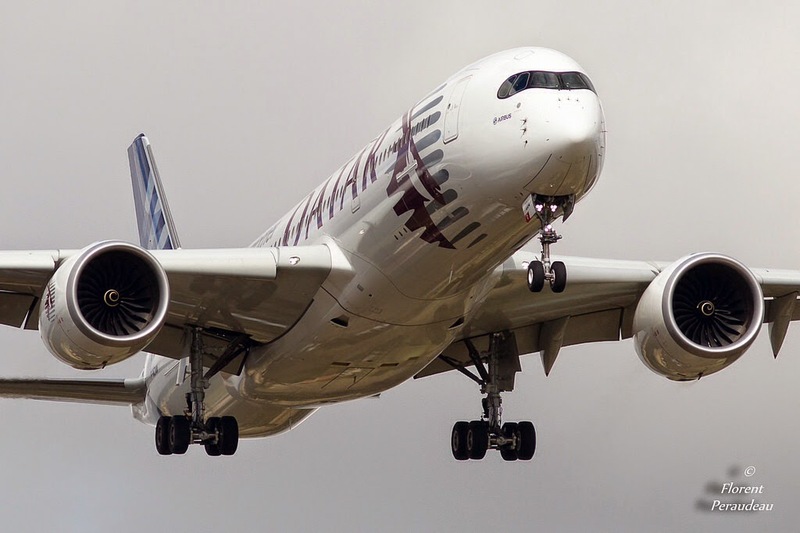 A350 XWB family has not received new orders in the first 3 months of 2015. Last new order was for 25 A350-900 in Nov/2014 from Delta. Meanwhile, A330neo has received in March/2015 an order for 25 aircraft from ALC lease company. The A330neo has common type rating with A350 and A330 and 95% of spares commonality with A330. Boeing has 7 net orders for 787 in Q1/2015 (including 3 787-10 ordered by Japanese ANA some days ago) and 7 net orders for 777 (5 from Korean and 2 from unidentified customers). 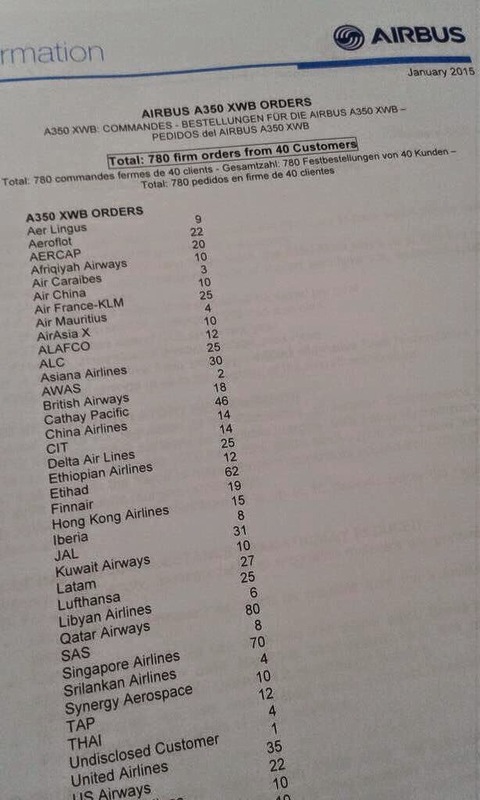 For Q2/2015, with Paris Air Show in mid-June, news about the A350-800 model are expected (currently with 16 orders backlog) as well as some orders announcement during the air show.